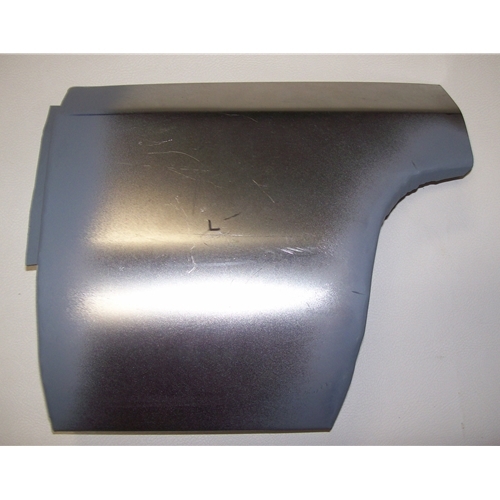 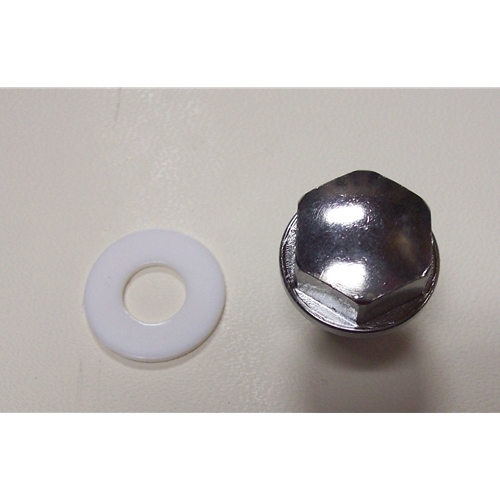 Get all your Nash Metropolitan quarter panel parts here. 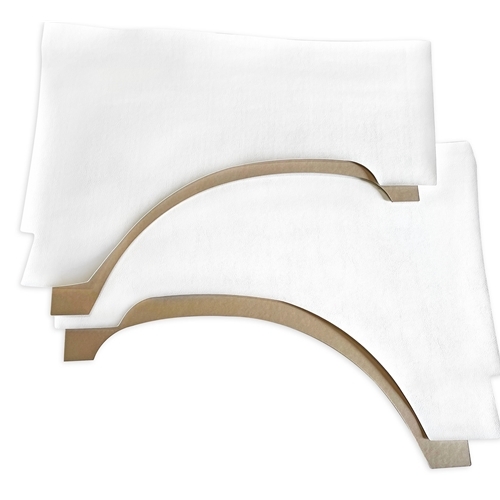 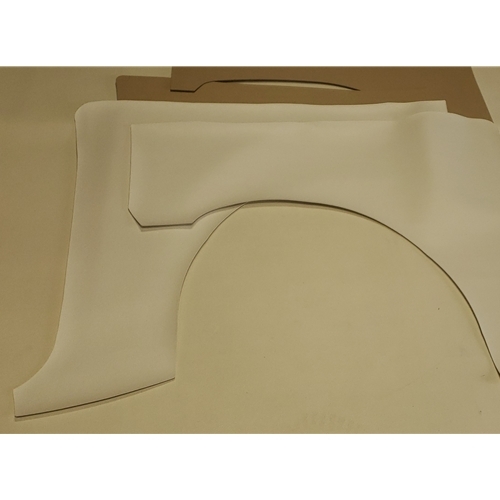 We have Made in the USA quarter panel patches for your Metro that we make right in our own facility. 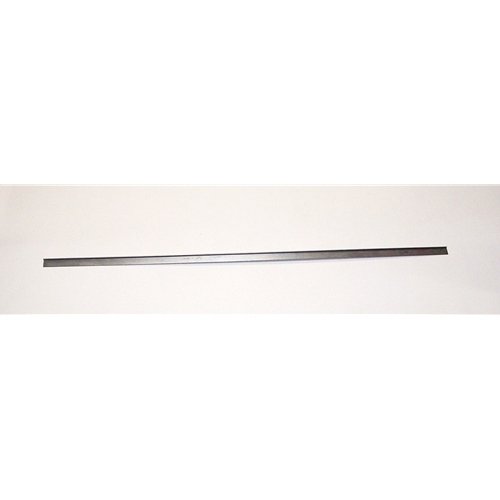 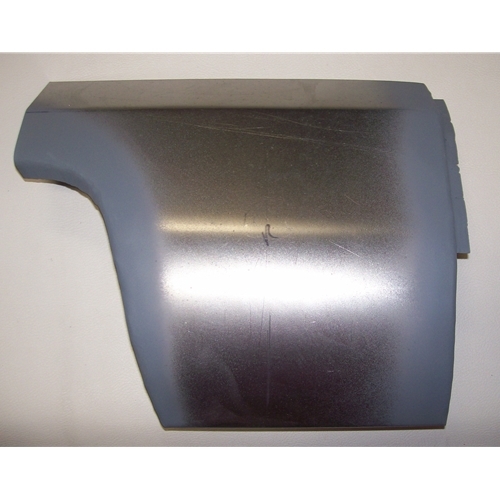 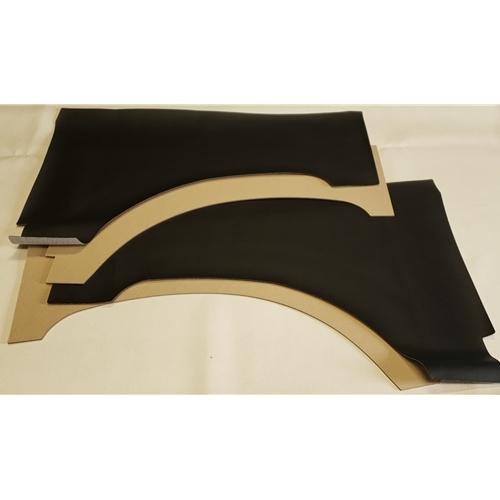 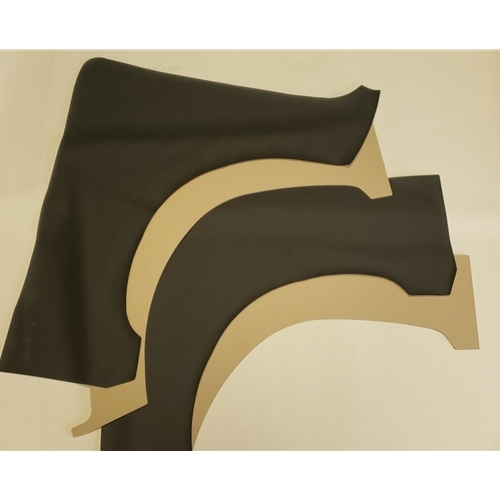 We also have all the interior quarter panel boards and vinyl for your convertible or hardtop.